Very little is required in order to begin your riding lessons at Five Star Equestrian. For the first month, we provide helmets to beginning clients. 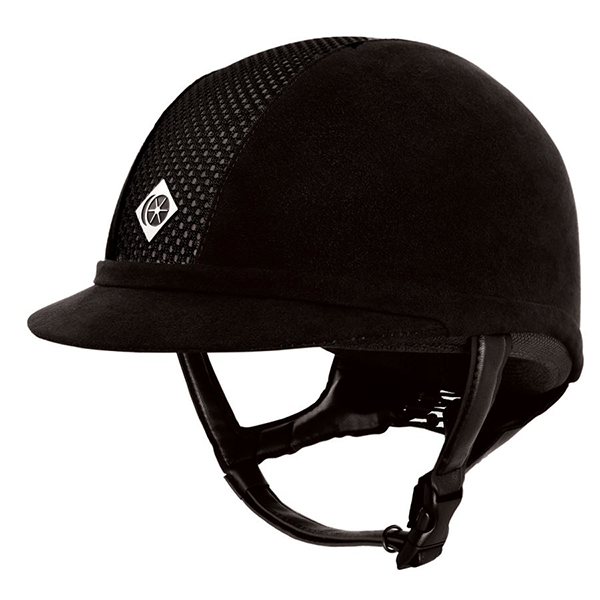 However, if you fall in love with this sport and continue to ride, we require that you purchase your own helmet, vest and appropriate clothing. 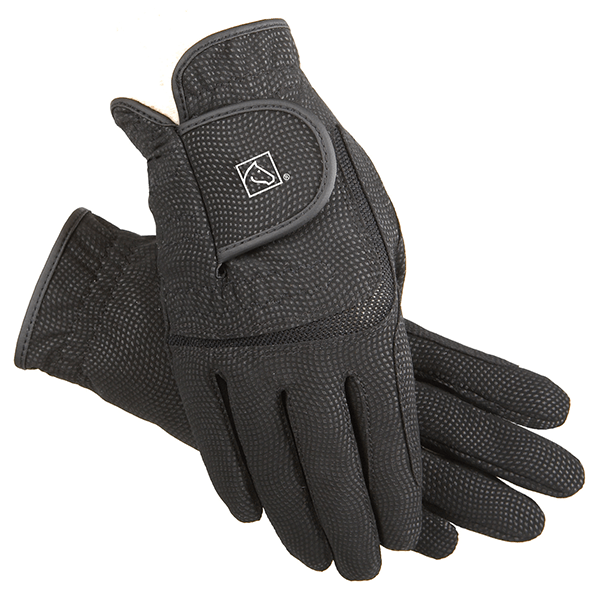 Pictured on this page are examples of everyday riding attire. 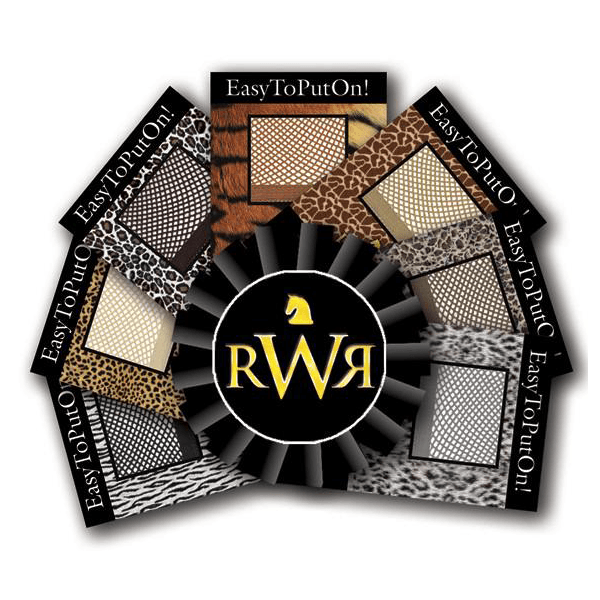 Show clothes are more elaborate and we will help you find what you need if you start to show. We also have Five Star Equestrian Logo’d Apparel (see us to place an order). 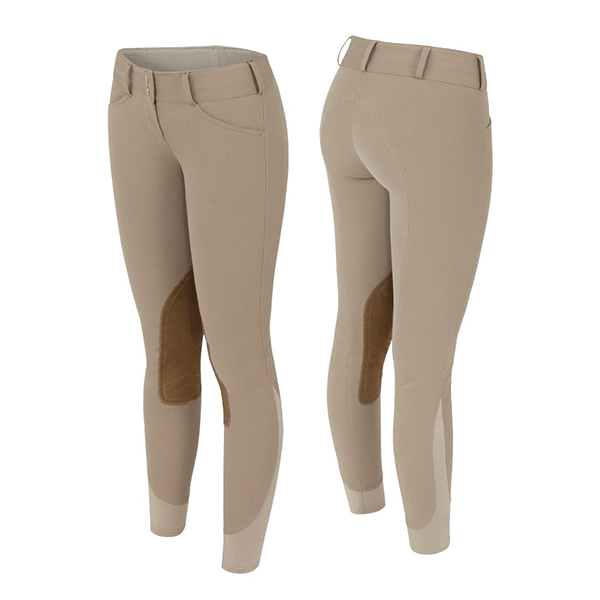 Riding Pants: These should be beige or classical colors with knee patches. Shirts: There are many options for shirts. 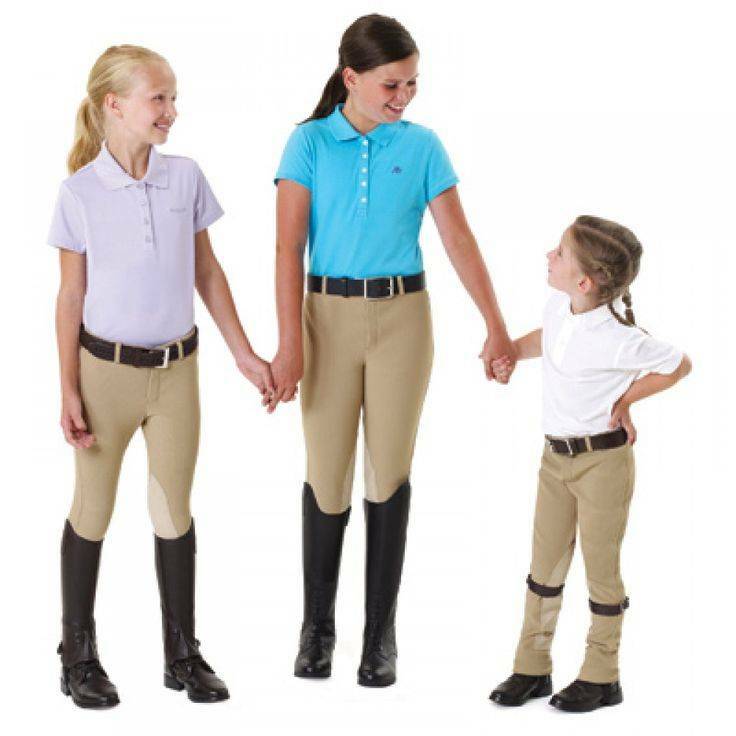 Riders should wear polos or long sleep shirts, no tank tops, but proper sleeveless riding shirts are ok.
Belts: Should be appropriate for riding and not have buckles that interfere with rider, which can be a safety issue. 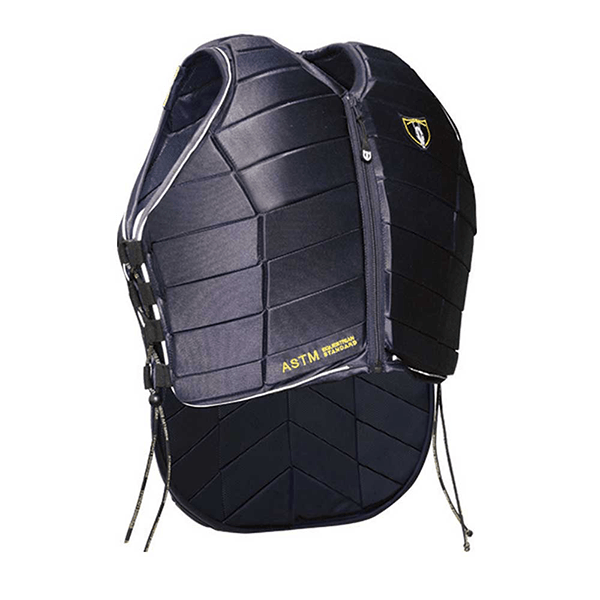 We STRONGLY recommend protective vests for everyone, particularly children and riders who participate in jumping. Tipperary has relatively inexpensive vests for beginners. 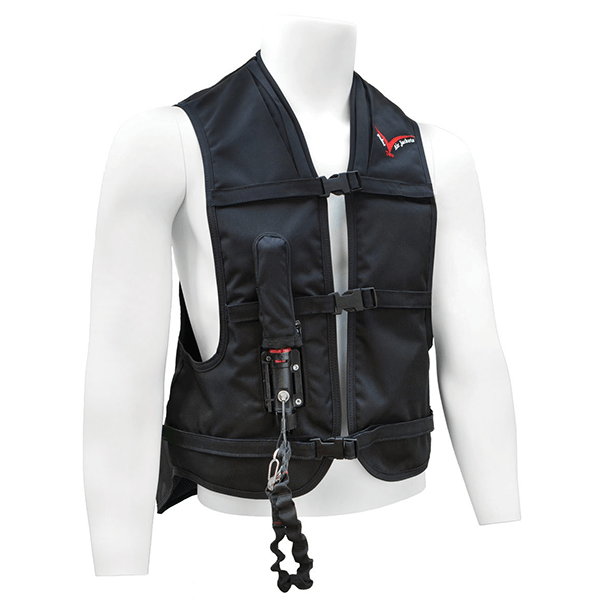 For jumpers of all ages we recommend the Point Two Pro Air or child’s vests (Please speak with us regarding theses inflatable vests, the “grow with me” program, etc. – we have a rep at Point Two Air who can help with fitting, etc.) – Click here for more information. 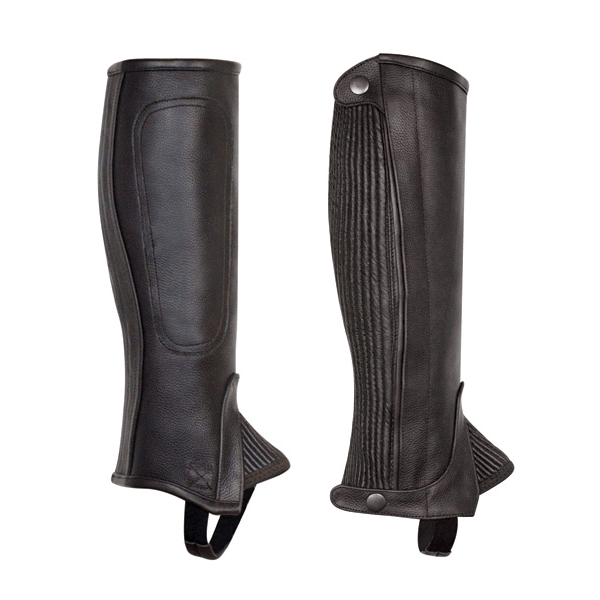 Paddock Boots: These are great for every day riding and are quite comfortable with half chaps, which help to keep leg steady while riding and to protect the rider’s calf. 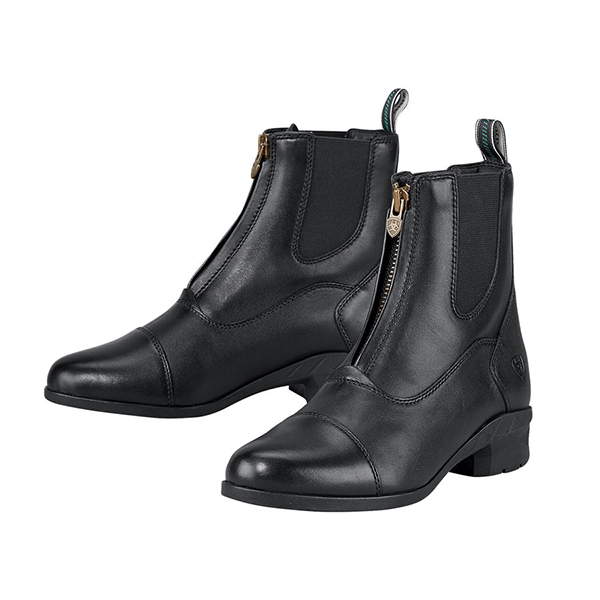 Tall Boots: Are necessary for the upper level riders. 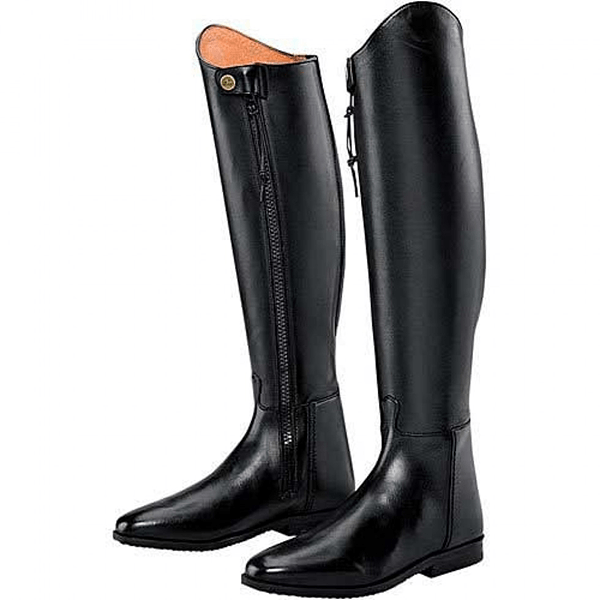 Field boots are used for jumpers and Dress boots are for Dressage (please speak with us before purchasing any boot).